Located in Vancouver, British Columbia, Canada, Science World is a not-for-profit organization/facility dedicated spreading the awe and wonder of science for kids and adults alike. In collaboration with their long-term advertising agency partners Rethink, Science World are well known in Canada for their award-winning outdoor and ambient media campaigns. 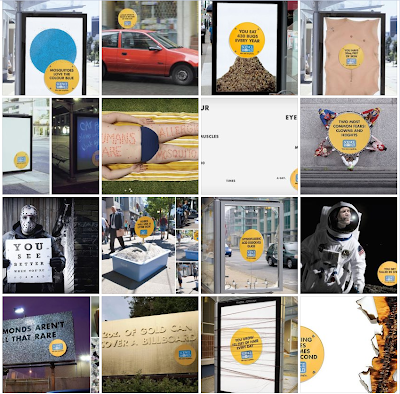 From billboards and bus shelters to guerilla ad placements, Science World campaigns are popular in Vancouver for their quirky facts and unique presentation.